At Jones Emery, we provides services for corporate and estate tax planning, tax litigation, and the resolution of income tax disputes. Our tax planning lawyers focus on advising clients about how to arrange their businesses and estates in order to address tax, business, and family issues. We provide advice on a wide range of tax issues, including corporate sales, corporate reorganizations, estate planning, residency issues, and sales tax. If you have been reassessed by tax authorities and require legal assistance, we will assist you in resolving your dispute. 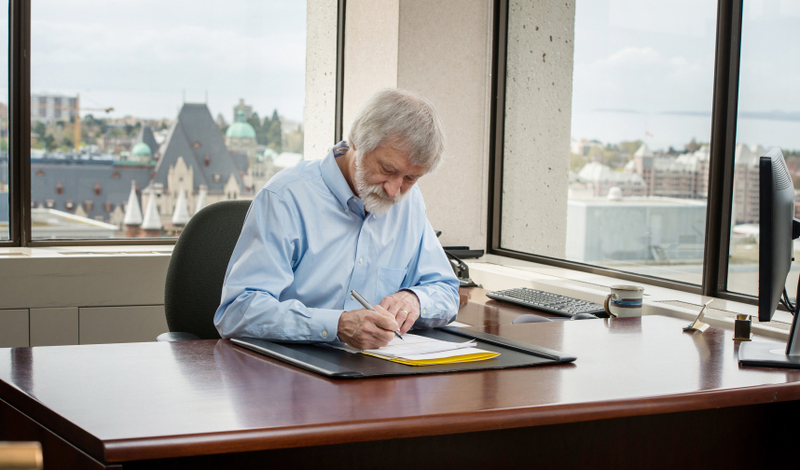 We regularly dispute all types of tax assessments by representing clients during audits, notice of objection reviews by the Canada Revenue Agency, and appeals to court. For clients with unresolved historic tax issues, we are also able to assist in making voluntary disclosure applications to the Canada Revenue Agency to avoid penalties when appropriate. We work hard to ensure you or your company can avoid going to court using effective strategies early on to resolve your tax issues; however, some tax issues cannot be resolved out of court and need to be settled in the Federal Court of Canada or the Tax Court of Canada. We are able to represent you and assist you in resolving all of your tax issues, no matter how complex. Jones Emery’s lawyers and staff are here to support you. Contact us today to learn how we can help.